All our premises are access controlled and under 24/7 CCTV surveillance to ensure maximum security of your cargo. We also utilize a high quality depot management system from a 3rd party provider, which enables us to update our customers with timely and accurate data. 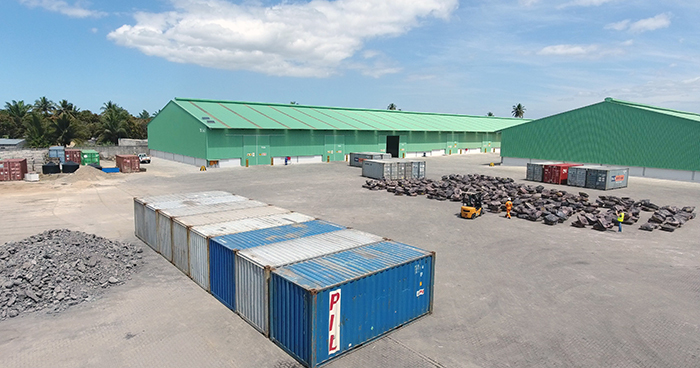 Our open logistics area comprises of approximately 10 hectares and is fully paved. We operate two 45 t Container handler and one Empty Container Handler on site (Kalmar) and several smaller machines enabling us to handle empty and full containers, 1mt IBCs, bags, pallets, drums, etc. We offer our client cost effective container storage solutions (full/empty). 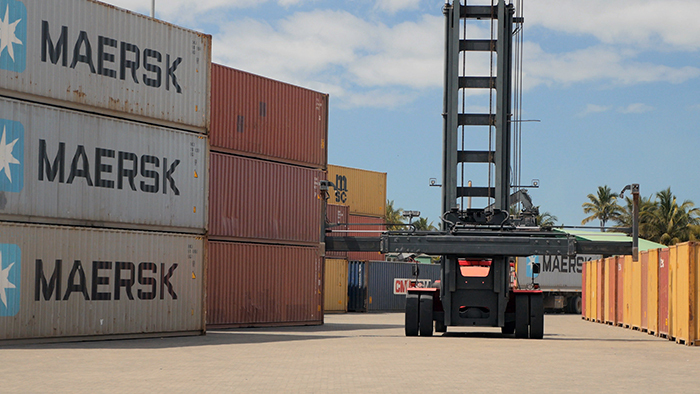 Our paved logistics area is ideal for fumigation of certain containerized goods. The fumigation itself will be handled by 3rd parties which are operating on site. IBLT&S has a 22 m heavy duty weighbridge installed on site. The heavy-duty weighbridge is fully integrated into our warehouse management system and are VGM certified with the local INOQ Mozambique Bureau of Standards. We are able to handle certain 'Dangerous Goods' upon request. For us to evaluate the feasibility to handle your cargo, please provide us with all details as per the International Maritime Dangerous Goods (IMDG) Code such as the IMO class, UN Number and Packing Group. Our computer system can be customized for EDI solutions. Please contact us for your requirements.